hd00:10Beautiful waterfall in the Wicklow Mountains National Park. 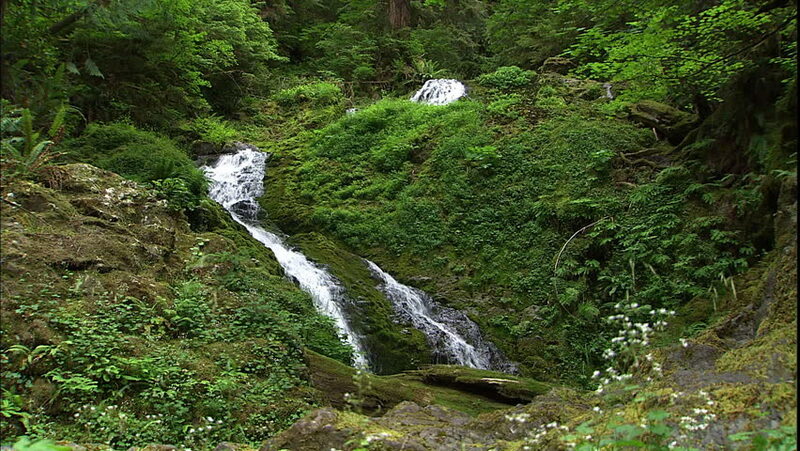 hd00:18SLOW MOTION: Mineral water spring tap in forest. Old stone ecological clean drinking water tap coming out from a stone wall covered with green moss.